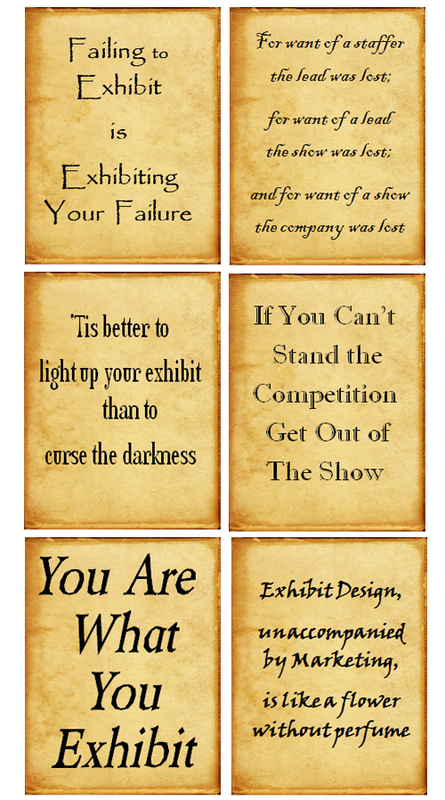 You were disappointed in the results your team brought home from the last Trade Show your company attended? You are looking for ideas to maximize the number of warm-to-hot leads you produce at the upcoming Trade Show? You are wondering how social media can be used to build awareness of your company presence and booth location at that next Trade Show in a crowded exhibit hall? Apex Signs & Graphics has helped companies of all sizes in a wide range of industries. This e-book offers suggestions for planning and executing a strategy that focuses on bringing home the thing that warms the hearts of the entire organization……RESULTS! !